Tuesday the 19th of March in Copenhagen, David Christian is giving a free talk at Science & Cocktails. The title of his talk is ’The History of Everything: Why do we need a Modern Origin Story? 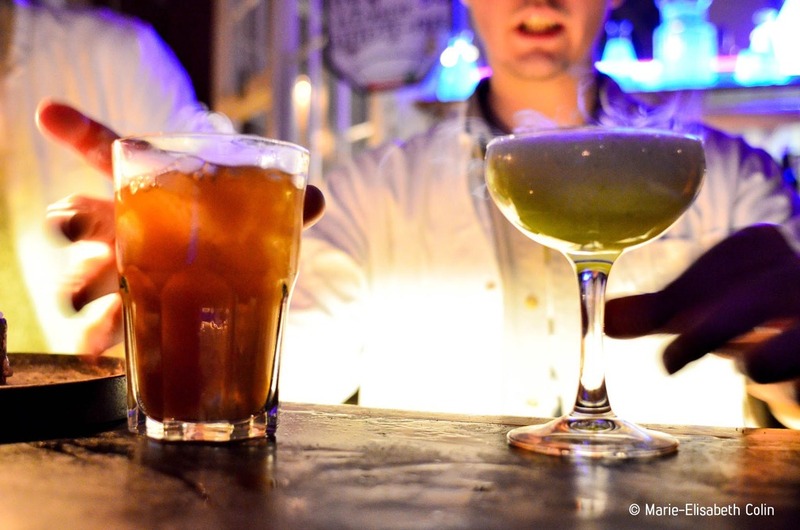 Read more here and see what Science & Cocktails has to offer this spring here. There are now many resources that can help you learn and teach big history. There are now two free online courses: the big history project, and a newer syllabus, big history school, which includes a big history syllabus for junior students. There is also a big history association, the International Big History Association. Humans exchanged and accumulated ideas over several hundred thousand years, faster and faster, until, today, we know so much about our environment that we are transforming the earth’s surface, its oceans, its atmosphere and the living organisms with which we share it.